We are sometimes asked how local professionals and partners are chosen. We hope this post sheds some light on that process! On August 1, 2012, representatives from the Northern Women Development Foundation (NWDF) and Kohn Kaen University (KKU) in Thailand met in Bangkok to discuss the launch of the speech camps. 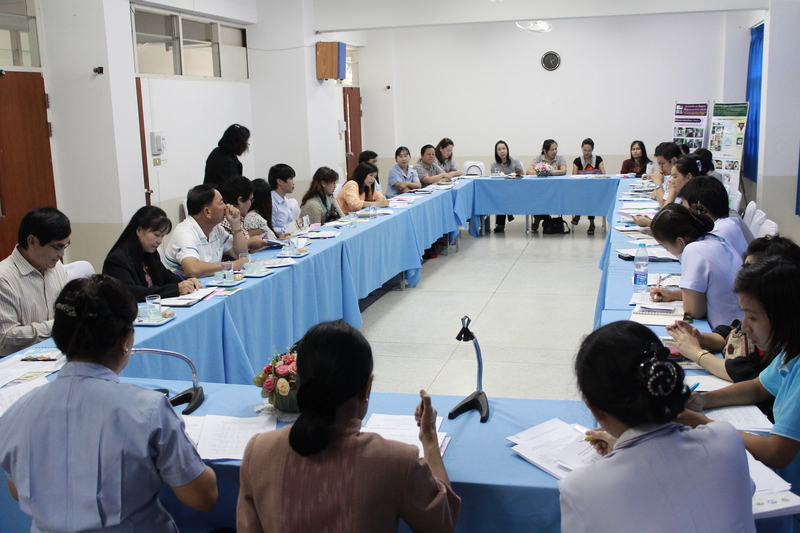 A subsequent planning meeting took place on September 13th and involved 32 representatives from NWDF, provincial public health offices in Chiangrai and Phayao, district public health offices, sub-district public health centers, district hospitals, and village health volunteer groups. Following the meetings, 8 participants expressed their willingness to join as speech assistants. Most of these volunteers are trained nurses, occupational therapists and village health workers. 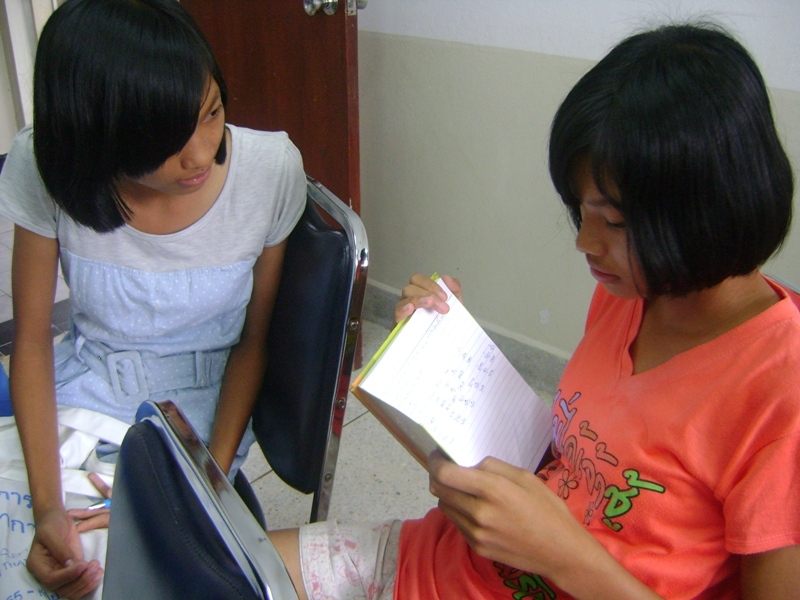 Based on this criterion, 18 children from Phayao and Chiangrai provinces were selected to participate in the speech camp and follow up. Speech camps took place on October 15-18, December 11, 2012, and February 18, 2013. 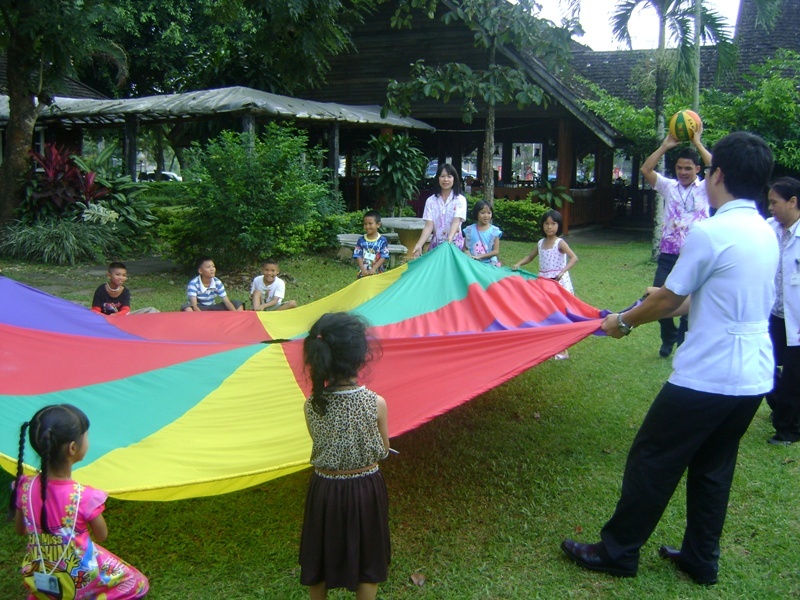 Future camps are scheduled for April 22, June 10 and August 19, 2013. The camps will focused on speech therapy but aspects of multi-disciplinary care, such as growth development assessment, dental care, general health care, appearance repair and social support, will be assigned to each follow up camp.